Many girls dream of having their own walk in closet, owning a pair of Jimmy Choos or having a selection of real Loius Vuitton bags that aren’t made in China. These three celebrities own these dreams, with their unbelievably massive shoe collections and the equally glamorous shoe closets they reside in. Christina Aguilera, Mariah Carey and Paula Abdul are well known in their respective careers, but after taking a glimpse of their walk in shoe closets, they should be able to dethrone Madonna as the material girl....take a look. 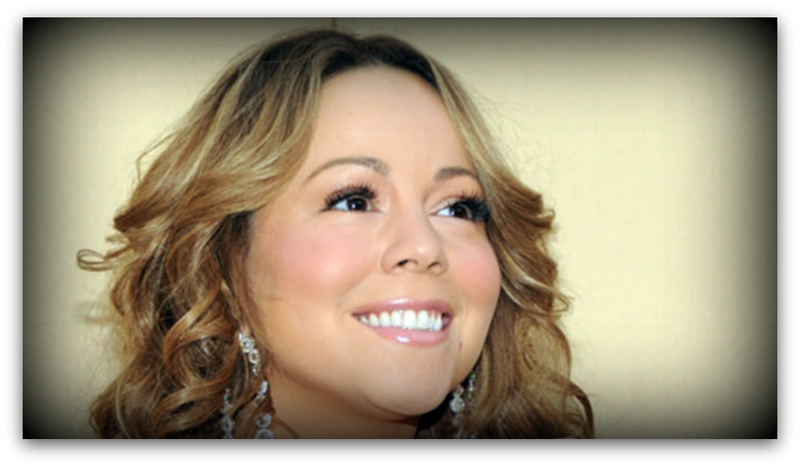 The five Grammy award-winning singer Mariah Carey is known for her extravagance. She keeps up with this reputation by having a closet in her Manhattan abode that is 12,000 square feet in size, which is larger than an average sized home. Her shoe rack closet was designed by the famous New York City interior decorator Mario Buatta, whose list of celebrity clients include industrialist Henry Ford II and singer Billy Joel. According to the singer, she has “about 1,000 pairs of shoes. But lots are in storage”. The shoe closet is beautifully designed in a gold-leaf and bleached-wood floor, which according to Marian, "like Louis Vuitton luggage, it will only look better over time”. Storing designer stilettos, wedges and boots has never been more extravagant. Anyone’s guess as to what the shoe hangers are made of; pretty sure it’s not the regular plastic through. The nicer judge of American Idols is the petite Paula Abdul. Her shoe closet is just under half that of Mariah Carey’s, at 5,000 square feet and is located in her beautiful Mediterranean style home in the San Fernando Valley. She has a super clothing and shoe organiser closet. Every single outfit, shoe and accessory is numbered with special tags (there’s the choreographer in her) that make selecting an outfit for a particular event that much easier. With such a massive selection and with the sheer size of her shoe closet, it would take hours to select the correct items from a regular tagless clothes and shoe closet. 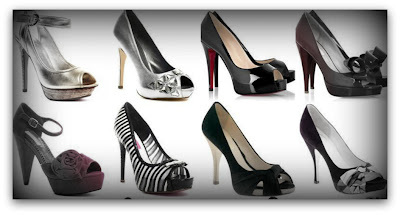 She admits that her collection consists largely of high heels. In Paula’s words, “I always wear heels unless I'm working out”. Before her break up with husband Jordon Bratman, Christina Aguilera lived in a beautiful Las Angelas mansion, formerly owned by Ozzi and Sharon Osbourne. For this burlesque star has not one but two wardrobes, one entirely dedicated to her mammoth shoe collection. This closet has dozens of shoe shelves, where everything is alphabetically organised by designer name, “Everything on my shoe wall is grouped by designer—Louboutin, McQueen, YSL—all in their own little family”, says the pop star. There’s also room for her boots on the top, which are all perfectly kept in shape with special shoe shapers. As well as the shoe closet area, there are also designated zones for jackets, coats, jeans, tops and jewellery, ensuring that she can dress like star in a matter of minutes. Sally Roberts is an avid writer in property related news. Justin Bieber Announces All I Want For Christmas Is You Video Premiere With Mariah Carey!